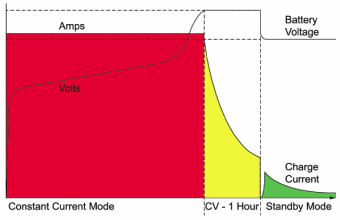 • Red (Constant Current Mode) – For discharged batteries this state will be active for most of the charging cycle. • Yellow (Constant Voltage Mode) – As the battery nears full charge this stage will be used to finish the charge cycle, and takes approximately 1 hour. 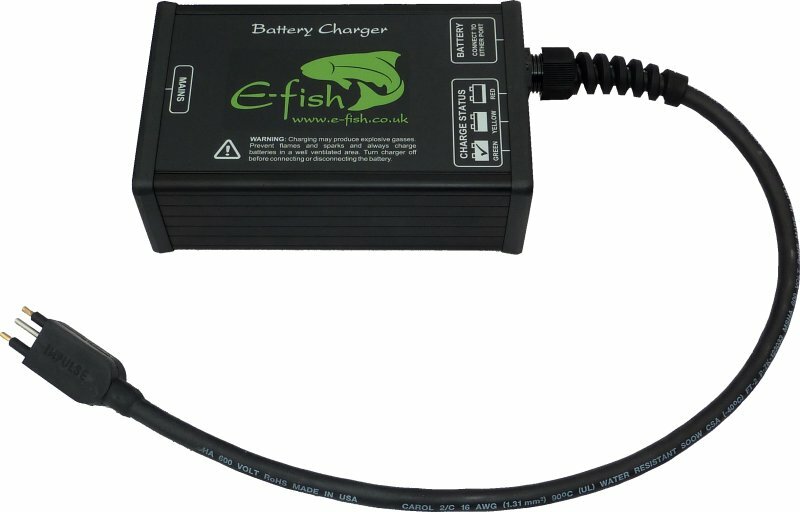 • Green (Float/Standby Mode) – Once charging is complete, the charger enters standby mode where it will keep the battery topped up as needed. 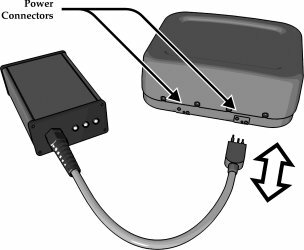 The battery can be left on charge for long periods of time in this state. To order products, please use the following part numbers as a reference. Output short circuit and polarity protection. 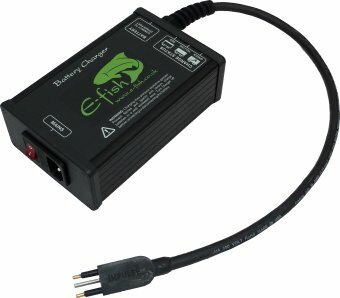 Rugged construction with integrated battery connector. Dimensions 170 x 105 x 55mm (backpack & harness only).